basically its a setup through which you can get for more thanks 10000 vistors free on daily bases. basically u can get the visitor on your website platform through all the social media which include the FACEBOOK,Twitter and the search engine like google and BING and others also. 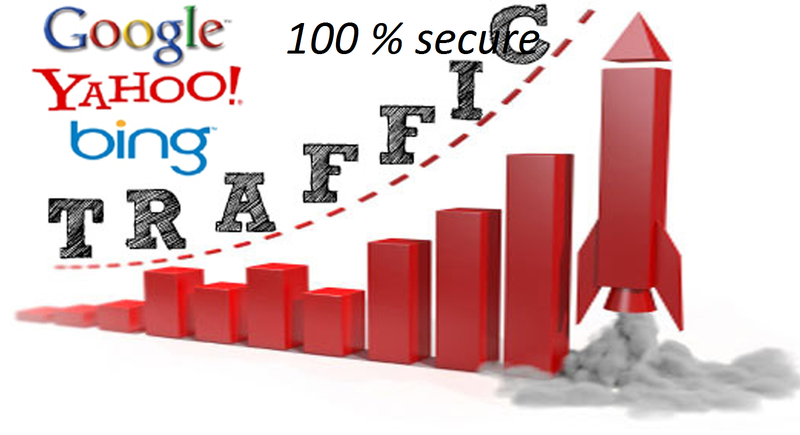 u can generate the traffic through the keywords and traffic source also.